Berkeley Law’s Miller Institute for Global Challenges and the Law , for which I serve as Director of Research and Programs, and the International Committee of the Red Cross are sponsoring a three-and-a-half day workshop on International Humanitarian Law Workshop for Students. The workshop will be held on January 3-6, 2013 at the University of California-Berkeley Law School. It is free to students enrolled in U.S. law school. Because there is no registration or other fee, the only cost for students will be for travel, lodging, and meals. This workshop combines lectures and hands-on exercises that guide U.S. law students through an intensive workshop on international humanitarian law, also known as the law of war. 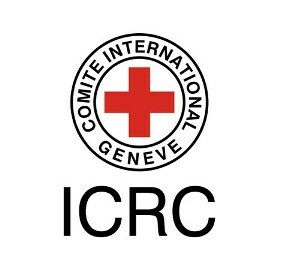 The workshop will be led by legal professionals from the ICRC, lawyers for the U.S. armed forces, and law professors who specialize in international humanitarian law. Featured speakers include Beth van Schaack of the U.S. Department of State, Anne Quintin and Andrea Harrison of the ICRC, and yours truly, Kate Jastram of Berkeley Law. ► When Does IHL Apply? Registration is limited and competitive. Students are encouraged to apply early, as the workshop does fill up. A maximum of 40 students may attend. 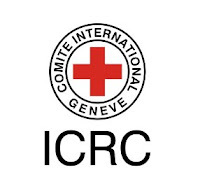 Students will receive a Certificate of Completion from the ICRC. Application deadline is Friday, November 9, 2012. For details, see the workshop's website or contact the Miller Institute at mgcl@law.berkeley.edu.